Shawna has been a registered nurse (RN) since 2004. She earned her Bachelor's of Science in Nursing at Arizona State University. Go Devils! Which shampoo should I buy? There are so many choices! Have you ever wondered why a bottle of generic shampoo costs 99 cents at the drug store while a bottle of salon shampoo can cost $20 or more? The price range is so extreme that it would be easy to assume that cheap shampoos are bad for your hair, and expensive shampoos are good for your hair. Does a higher price equal higher quality? Let's find out! Before exploring the specifics of each brand of shampoo, here's a little background information on shampoo ingredients. Water is the main ingredient in all shampoos. Detergent is the second ingredient listed on a shampoo label. The remaining ingredients are typically moisturizers, thickeners, conditioners, fragrances, extracts, and dyes. These are washed away by the detergent when you rinse the shampoo out of your hair. There are six major types of detergents commonly used to make shampoo, and each has a different effect on your hair. Some are mild while others are more abrasive. All of these detergents are FDA approved, but the mild and gentle detergents are obviously a better choice for your hair. Sodium laureth sulfate is a great choice for adult hair. The gentler TEA detergents are not used commonly in shampoos made for adults. 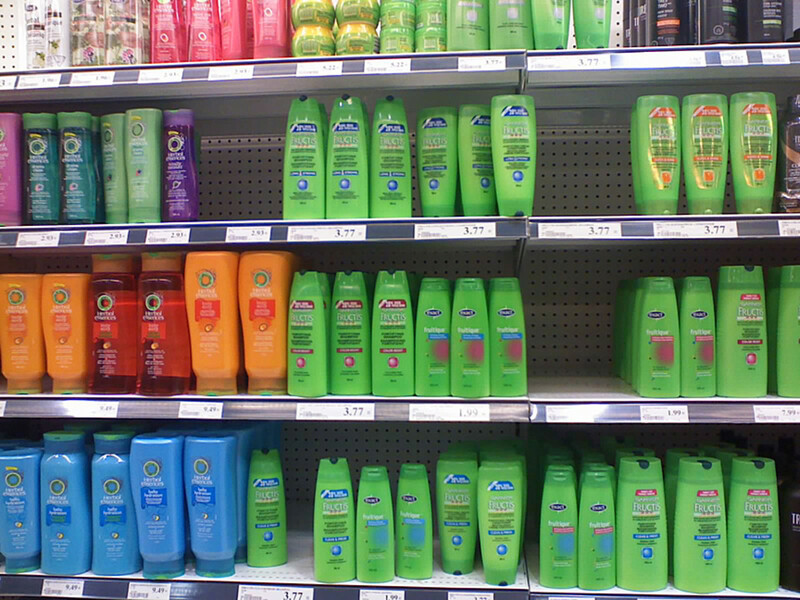 I decided to do some research to find out which brands of shampoo are best for my hair. I chose 28 popular shampoo brands that can be purchased at most drug stores, grocery stores, discount stores, or salons. Each entry below contains a shampoo name, the detergent it contains, and the price of a specific sized bottle. I referenced prices at CVS pharmacy because their drug stores are accessible nationwide in the United States. The prices listed are the regular prices before tax at the time of the writing of this article. One or two types of shampoo are listed for each brand with a few exceptions. Make sure to note the differences in detergents among brands as you read. Price: $3.99 for 13.5 oz. Price: $13.99 for 8.5 oz. Price: $11.99 for 13.5 oz. Price: $10.99 for 13.5 oz. Price: $25.49 for 8 oz. Price: $7.99 for 10 oz. Price: $4.99 for 12 oz. Price: $5.39 for 25.4 oz. Price: $3.99 for 13 oz. Price: $5.69 for 14.2 oz. Price: $3.99 for 12 oz. Price: $7.29 for 16 oz. Price: $6.79 for 8.45 oz. Price: $5.89 for 10 oz. Price: $4.99 for 13 oz. Price: $6.99 for 32 oz. Price: $7.99 for 12.9 oz. Price: $17.49 for 16.9 oz. Price $17.49 for 16.9 oz. Price: $7.29 for 8.5 oz. Price: $7.99 for 8.5 oz. Price: $3.69 for 13.5 oz. Price: $9.69 for 11 oz. Price: $1.79 for 22.5 oz. Price: $2.69 for 14.5 oz. Price $4.29 for 12 oz. Price: $4.69 for 32 oz. Price: $5.49 for 7 oz. Price: 99 cents for 15 oz. Price: $1.99 for 33.8 oz. Price: $5.19 for 10.1 oz. Price: $9.69 for 8.5 oz. Price: $8.79 for 13.5 oz. Price: $4.99 for 12.6 oz. I know that's a lot of information to process, so let me sum it up for you. My conclusions are based solely on the detergents and the price per ounce of the shampoos on this list at the time that I wrote this article. I have not used most of these shampoos, so I can't tell you what they smell like or how they make your hair feel after washing and drying. Matrix Biolage Fortifying Shampoo gets the award for being the gentlest shampoo. It was the only shampoo on the list that contained TEA Lauryl Sulfate, one of the gentlest detergents. The gentleness comes with a high price tag though, costing more than $1 per ounce. Bumble and Bumble Thickening Shampoo is the winner (or loser) in this category. At over $3 per ounce, this shampoo is definitely over-priced. It contains Sodium Laureth Sulfate, a good mild detergent, but so do many other shampoos on the list with much lower price tags. I'd give some of the cheaper mild options a try before buying Bumble and Bumble. I'm not sure if it is worse for a shampoo to contain just one harsh detergent or multiple harsh detergents. That being said, one shampoo on the list solely contained ammonium lauryl sulfate, the harshest detergent of all. Bed Head Dumb Blonde Shampoo receives the award for harshest shampoo. In addition to being very harsh, this particular shampoo is on the pricey side. It doesn't make sense to pay big bucks for a shampoo that treats your hair so harshly. The Best Buy award goes to a shampoo that is a great price but also contains the mild detergent sodium laureth sulfate. First place goes to Tresemme Moisture Shampoo with Vitamin E with a price tag of only 15 cents per ounce. What a deal! Second place is a tie between the two Garnier Fructis shampoos on the list. They both contained mild detergent and cost 31 cents per ounce. There were many salon style shampoos that contained the mild detergent sodium laureth sulfate and were reasonably priced. At 62 cents per ounce, Marc Anothony's Instantly Thick Hair Thickening Shampoo wins first place for being a best buy that's also good for your hair. At 65 cents per ounce, second place goes to Nexxus Therappe Luxury Moisturizing Shampoo. If you plan on buying shampoo at a salon, look for coupons in the newspaper or online. Ulta, for example, regularly offers $3.50 off of a $10 purchase in store or online. That's 35% off. You can usually find manufacturers' coupons in the newspaper for brands that are sold at drug stores and discount stores, such as Garnier Fructis, Dove, and L'oreal Vive Pro. Buy your shampoo when it is on sale to save even more on top of your coupons. By combining coupons with sales, I often pay $1 or less per bottle of shampoo and conditioner. Stock up at a low price so you won't have to pay full price later. If you use salon shampoo, try finding it for less on Ebay or Craigslist. You might be able to get a great deal if you buy multiple bottles at once. Making your own shampoo at home might save money. I haven't ever done this, so I can't tell you how much money it would save. I imagine that homemade shampoos are gentler on your hair and scalp than store bought shampoos. Making your own shampoo is also better for the environment than buying shampoo at the store because it eliminates the plastic bottle. Using your shampoo wisely also saves money. Many shampoo bottles instruct the user to lather, rinse, and repeat if desired. The repeat is not necessary. Manufacturers encourage a repeat lather because it uses more shampoo, resulting in higher sales. By lathering only once, your shampoo will last twice as long. You'll buy less shampoo, and therefore save money. Take a look at the label on the bottle of shampoo in your shower. Are you surprised at what type of detergent it contains? I was! Prior to writing this article, I was using a Pantene Pro-V 2 in 1 shampoo. Before learning about shampoo detergents, I always assumed Pantene was a great choice. 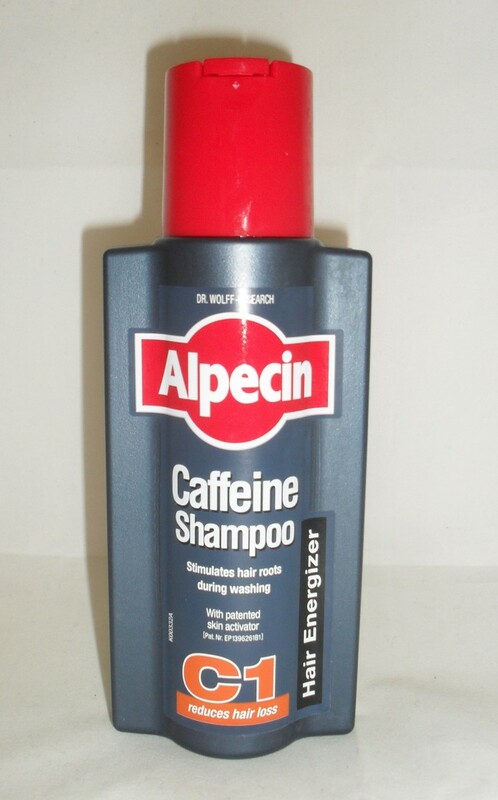 It was moderately priced, and the television and magazine ads had me convinced that the shampoo was good for my hair. I was shocked to find ammonium lauryl sulfate and ammonium laureth sulfate, the harshest detergents, on the ingredient label. I'm going to pay more attention to the shampoo I buy from now on. Just because it is a well-known and highly advertised brand doesn't mean it's good for your hair. If you're disappointed with the findings on your shampoo bottle, try a new brand that contains a milder detergent. You might even be able to save some money by switching to a different brand. 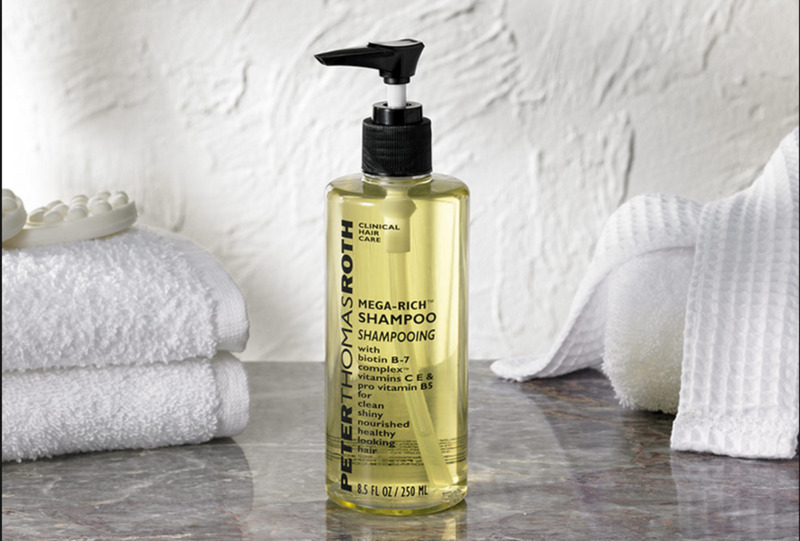 Enjoy pampering your hair with a new shampoo! Shawna, why will you say donate to homeless shelter? Don't you think that these people also deserve better products? Love the price.and see you have it on your list. Pro Naturals is my preference!! I'm looking for sulfate free hair shampoo and body wash/shower gel without perfume, color and parabens, for itchy scalp and sensitive skin. I started using Organix brand shampoo, conditioner and styling aids. I love the way they make my hair feel! The second ingredient, after water, is Disodium Laureth Sulfosuccinate, what makes it different from Sodium Laureth Sulfate? I have a very small amount of knowledge in Chemistry, but I know di- in front of an element means 2. Does the di- and the Sulfosuccinate make it more mild or better for you hair? Your ingredients list needs an update. Most shampoo brands that used ALS now use SLS, like Suave, Pantene, Aussie and Herbal Essences. I think your blog is ok but I could have found some of your info on wiki. But that's no big deal. I just don't think you've kept up with the current changes. Also, according to a site called Beauty Brains, ALS and SLS are about the same in harshness. Most shampoos have switched to sodium, but I think that's because people have been talking about it so much. HE used to only use ALS but their new line, which is great, has two of the sodiums especially in their clarifying products. It's crazy though, finding thd right stuff for our hair. Guys have it so freakin easy. What about those of us that are in need of shampoo for colored hair?? I have been having a hard time finding an affordable shampoo that will protect my color.....my "hair guy" just talked me into Bumble and Bumble Color Minded Sulfate Free Shampoo.....When he handed me the teeny tiny bottle for $30 I almost choked!!! Then of course there was the teeny tiny tube of conditioner for another $30.....any suggestions??? Also have you seen Kirkland's brand of Moisture Shampoo "100% Vegan, sulfate free, praben free, gluten free" ?? Would love your input on both???? I have heard that Mane N Tail Shampoo and Conditioner are GLUTEN FREE is this true? thank you for this useful article. I'm doing a science fair project on shampoo and i found this article very useful ingredients research etc. 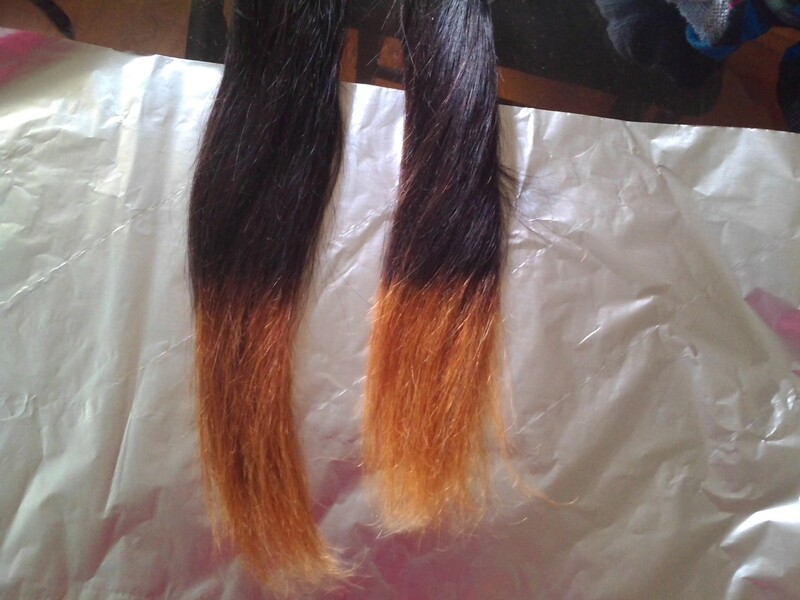 what's so wrong with buying hair products from a local salon? support small business and you'll find customer service as well. you support your stylist and get the right recommendations for your hair type. It is so confusing, trying to sort out ingredients. It is good to have someone say "this is the gentlest for a sensitive scalp" and go with it. I am not so much interested in "good for your hair" as I am in "easy on the scalp". I was surprised, though, not to see any of the so-called "all natural" shampoos. I have been using one of those for several years because it caused less itching and burning to my tender scalp. I'll not name it so as not to cause problems but I do wonder about it since someone told me it isn't as "all natural" as it claims. Thanks for your article. Donate to homeless shelter if they're unopened? Actually, I hate to say this but I read this (btw, thanks for making me take a second look at my shampoo) and I have Garnier Fructis Fortifying Shampoo and they actually do put "Ammonium Lauryl Sulfate" into my shampoo. I have the "pure clean" (haha, ya right!) one and now I'm going to have to buy a new shampoo! Very helpful... Thank you. I am in the middle of trying to find a shampoo to use at my store. great work!!! UGH- Sodium Laureth is the 13th ingredient listed, so it would be in very minuscule amounts. The main detergent, listed as #2, is TEA-lauryl sulfate, one of the gentlest detergents. Still a very gentle shampoo. Suburbs-This article was written almost three years ago, so it's quite possible the ingredients have changed in some of the shampoos on the list. 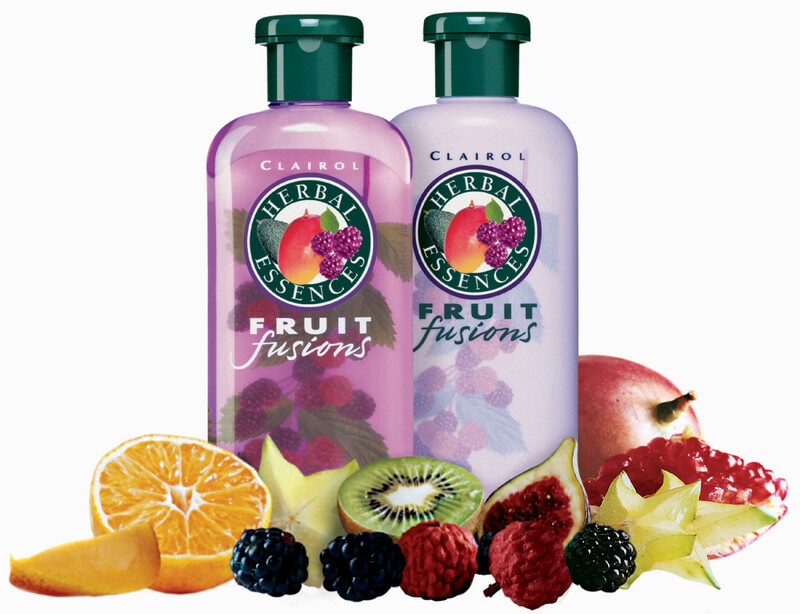 Also, there are many many varieties of shampoo made by each particular brand that each contain different detergents. One Garnier may have ammonium lauryl while another has sodium laureth. For example, most 2 in 1 shampoos are harsher than regular shampoos. I don't know why you say the Garnier Fructis shampoo is a best buy all around and mild. I bought it after reading this article and the then found the main ingrediant after water is Ammonium Lauryl Sulfate which you rate as very harsh??? is garnier a good shampoo? Disodium EDTA, Propylene Glycol, Polyquaternium-10, Polysorbate 20, Cocamide Mea, Hexyl Cinnamal, Laureth-10, Coumarin, Linalool, Butylphenyl Methylpropional, Cymbopogon Schoenanthus/Cymbopogon Schoenanthus Extract, 2-Oleamido-1, 3-Octadecanediol, Macrocystis Pyrifera/Macrocystis Phrifera Extract, Hydroxycitronellal, Hibiscus Saboariffa/Hibiscus Sabdariffa Flower Extract, Amyl Cinnamal, CI 42090/Blue 1, Methyl-2-Octynoate. Sodium Laureth Sulfate is still in the shampoo you named "the gentlest"
thanks so much..i learn so many.. Superb Attempt. I loved ur article.Already bookmarked.If I may ask.ALL and I mean ALL shampoos contain SLS wch is harsh. Den arent all shampoos harmful??!! I just bookmarked your hub to refer back to. What a great and informative review! I have a challenge for you Shawna. I have Celiac Disease and have to use products that are free of gluten and was shocked to learn that this does not only relate to food that I eat but also to products that I use every day - make up, toothpaste, mouthwash, soaps, shampoos and conditioners, etc. Like so many other celiacs out there, we need information on what shampoos and conditioners are free of gluten and other products that contain gluten so we know which one's to stay away from. Do you think this could be a future review??? Hey, how about Sodium Coceth Sulfate?? And Magnesium Chloride? I've seen these in "healthy" shampoos. Thanks Victoria! When I wrote this article, I only had two children, and they were both very young. Nap time was my writing/researching time :) I'm not able to do as much writing now because I have three kids and two of them don't nap anymore :( Anyway, enough of my life story! Glad you found interest here! this was very interesting and informative...thank you so much., how do you find the time to do the research??? It really helps catagorizing shampoos avaiable in market. Very helpful lot of work and information here. I have to change one of the bottles of shampoo I bought - out it goes! Thank You! Glad the information was helpful mulberry! That was really helpful, I need to go check out my shampoo for sure. I always knew that the price wasn't an indicator of the quality but I wasn't sure what to really consider. RGraf-I am always looking for bargains, and I have a whole cupboard in my laundry room full of shampoo and conditioner I got for free by combining store sales with coupons. However, I didn't realize that most of it is pretty bad for my hair. So since writing this article, I've paid much closer attention to the ingredients. It's not just about price anymore. Thanks for your comment! Thanks for that information. I've been really wondering lately what is the true best deal. I'll have to rethink what I'm currently using. Great Hub!! Lots of good information! Thanks for the tips Maysa! I didn't know you were doing this. if you have the patience for it, you can eliminate shampoo and conditioner all together. 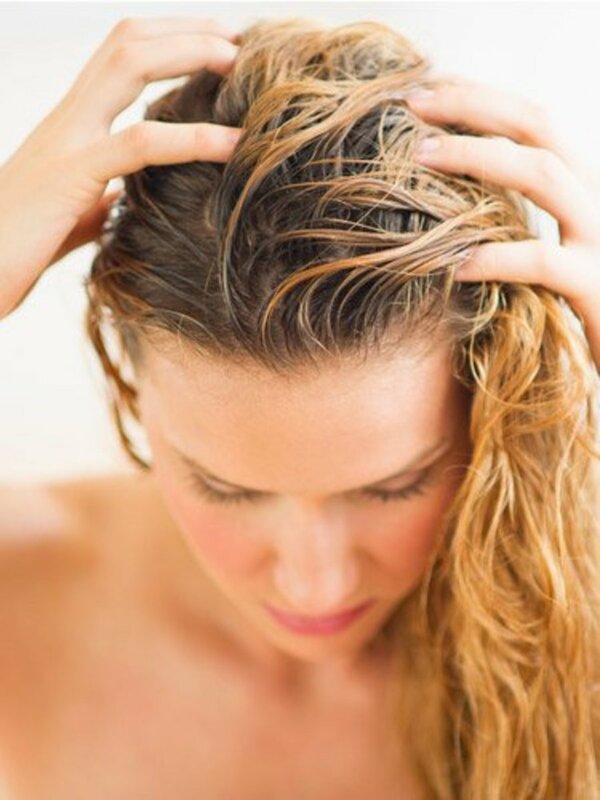 It takes a while to detox your hair, but you can wash your hair using a baking soda paste and apple cider vinegar. It was tough for me because i have curly hair, but there are various essential oils you can add to the ACV rinse that can do different things for your hair. It ends up being a lot cheaper and everyone I know that has stuck with it has hair that is MUCH healthier looking and a lot more manageable. Not to mention most people who stick with it don't have to wash their hair as often either. Thanks for reading, countrywomen. I'm glad you found the information helpful. This is a pretty exhaustive list. Will try to make use of this info when buying shampoo. Thanks for your feedback, Monique. When I did my research, I only referenced the detergents that were listed at #2 on the ingredient list (second to #1 which is always water). An additional detergent was only included if it was #3. Other detergents further down the list were not included in my analysis because I figured they were in such small amounts that it didn't make much of a difference. So I think the info is pretty accurate. I appreciate your comments! And id have to say patene is the WORSE shampoo out there. You are correct when you say you thought it was good because of marketing and tv commerical. That's all it is is a gimmick to make you believe patene has the best shampoo and conditioners. Dont let these tv commercials fool you, do your research, and if a product has a bunch of name listed that you cant pronounce its probably because its not good for your tresses. Im a cosemtologist and Id have to say your info is pretty good, but you also have to take into consideration where the ingredient is listed. Im a big fan of matrix and aveda products. Aveda brilliant may contain als but it listed above # 10. 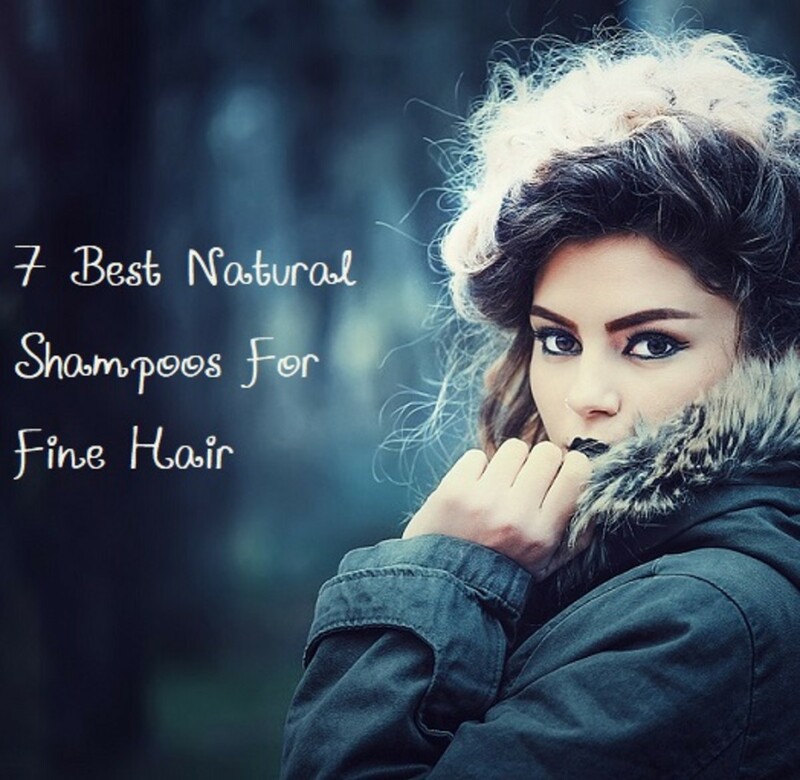 Any ingredients that's not in the top 10 doesn't do much damage to your hair or good. This is why is a product has vitamin E or jojoba oil you look to see if its listed within the top 5 and not at 15. The farther the ingredient is away from Water (being #1 always) the less effect it will have on your hair. I'm glad you found this hub helpul, Research Analyst. Thanks for stopping by! I will have to bookmark this hub, it is full of excellent reference for shampoos, thanks. I am always on the look out for one that does not dry out my hair to much. Thanks. Thanks for the great hub. Lots of useful information. Thanks for sharing. Junjie-Thanks for the tip...I will look into those ingredients further. 02SmithA-Like you, I used to just buy whatever was on sale...now I'll pay more attention. Thanks for reading. Kelley-thanks for the tip about cod liver oil! I've never heard of using it to make your hair shiny. Does taking cod liver oil benefit the body in other ways too? Thanks for your feedback. Thanks for educating me on what to look for in a shampoo! In additon to a good gentle shampoo, I've been taking emulsified cod liver oil. My hair is starting to look rich and shiney. The cod liver oil is flavored, so it tastes really good. I use TwinLab. There are probably others. Another wonderful article! Thanks for all of the great information, I know I'll put it to use next time I go shampoo shopping! Very well written hub. In the past I underestimated the importance of shampoo, and just bought the cheapest I could find. I found the results were not good at all. I don't pay top dollar, but the cheapest aren't the answer! Haha-You're right about the Dumb Blonde one Rochelle! How funny :) Thanks for reading. Hmm very interesting-- I've been with one you mentiond using for a long time, too-- but may reconsider. The Dumb Blonde one is apparently, at least, named well. I appreciate the work that went into this. I have never read your hubs before, but I have to say that this was really well done. If I had not read your profile, I would have assumed you had some type of journalism background. The research was excellent and so was the writing! I look forward to more. Thumbs Up.